Today I’m continuing with my experiment of trying to make plain turkey a little more exciting. I love adding vegetables into this too because it’s a great way to sneak more veggies into my diet. This is a great option to prep ahead for the week too and makes a perfect complete meal. Heat a skillet with coconut oil spray and cook the turkey over medium heat until brown. Add in the zucchini, diced and saute over medium heat until soft. 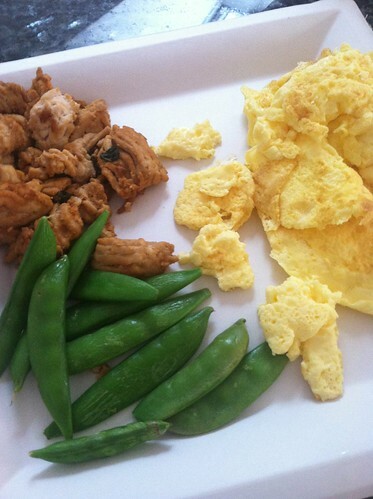 This entry was posted in Nutrition, Recipes and tagged diet, gluten free, healthy, protein, turkey on October 6, 2014 by danielle. As I’ve been increasing my training, my diet has been all about the protein. Only problem is, I am not a huge meat eater, and try to limit my dairy consumption so I am constantly trying to come up with ways to make turkey and chicken more exciting. This recipe was one of my favorites so far! It makes the extra lean turkey a little less dry and gives it a ton of flavor. These would be great in lettuce wraps and paired well with steamed snap peas! Spray a skillet with coconut oil spray. Cook your ground turkey over medium heat until browned. 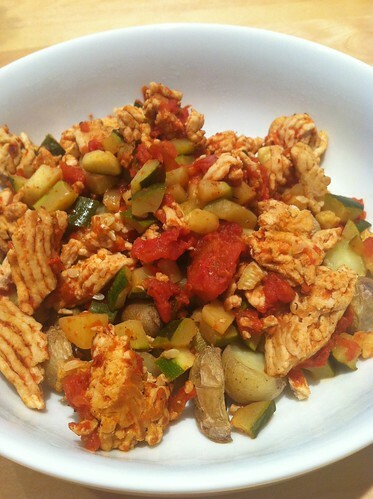 This entry was posted in Nutrition, Recipes and tagged gluten free recipe, healthy, protein, turkey on September 25, 2014 by danielle.